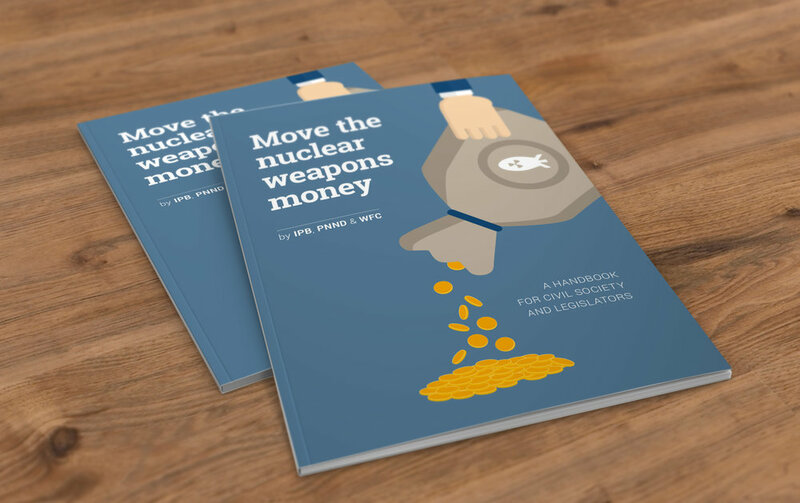 Geneva, October 26, 2016: ‘Move the Nuclear Weapons Money: A handbook for civil society and legislators’, was launched yesterday at the 135th Assembly of the Inter-Parliamentary Union, an organisation of 170 member parliaments from around the world. 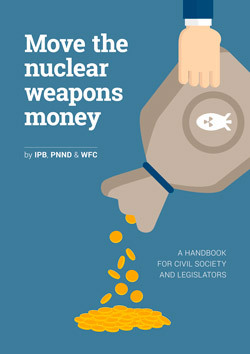 The handbook, published by the International Peace Bureau, World Future Council (WFC) and Parliamentarians for Nuclear Non-proliferation and Disarmament (PNND), was launched as part of deliberations at the IPU Assembly on the issue of military spending versus Sustainable Development Goals (SDGs). For a hard copy, contact info@worldfuturecouncil.org.